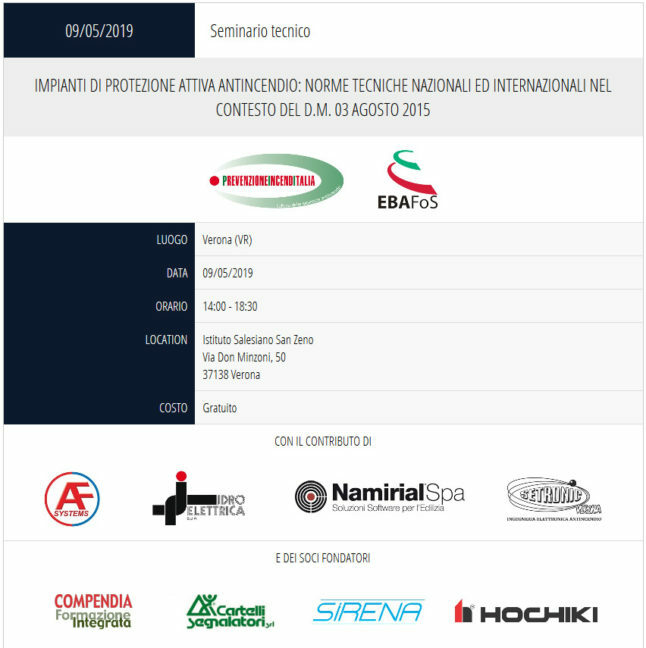 Since form its origin, proud of Italian industries in fire detection segment, Setronic Verona is now present and well known in all the European and worldwide market. The company is certified by the most important international notified bodies, strong of a complete range of Beam detectors, based on an always growing and evolving experience in 35 years of work, with a wide range of prestigious installations, that have lead Setronic to become a sure reference in fire detection branch. The company is on a constant research to propose always innovative and advanced products, offering to the market, a revolutionary system of analyzing opacity, fundamental for the definition of the air visibility, necessary parameter to manage the forced automatic ventilation in road Tunnels. SETRONIC Verona is a UNI EN ISO 9001 certified company. Moreover the Company is committed to environmental sustainability by obtaining the UNI EN ISO 14001 certification. SETRONIC Verona SRL has obtained the UNI EN ISO 14001: 2015 environmental certification.